Welcome to M&P Sealing Inc.
Providing Continued - Excellence. Quality. Trust. At M&P Sealing, we can provide standard gaskets or manufacture custom gaskets to solve your unique sealing problems. 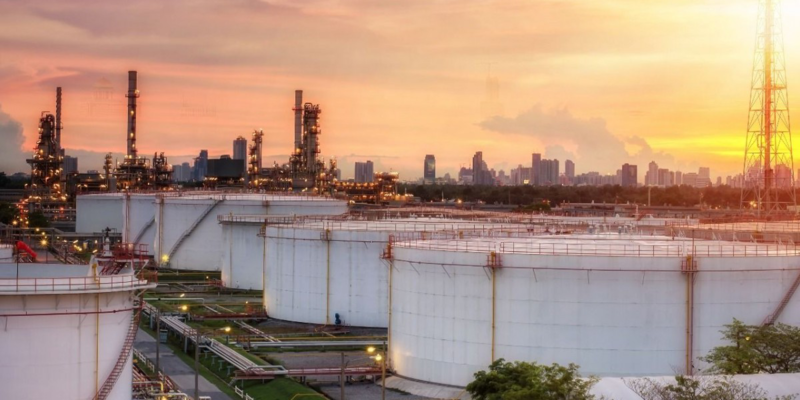 As a world-class leader in sealing solutions, we not only stock the products needed most often in the petrochemical, aerospace, medical, electrical and food-processing industries, but we also maintain close ties with leading manufacturers to ensure the fastest possible availability of products. M&P can provide sealing products for applications as diverse as deep sea oil exploration and life-saving medical devices. We know our gaskets. M&P Sealing has the capability to provide gaskets in a multitude of materials, including CORR-A-SEAL, Karlez®, Inertex®, and PTFE, among many others. From soft gaskets to metal gaskets, we are able to provide sealing solutions for any industry. Specialties include A2X tank car gaskets, O-rings, envelope gaskets, perfluroelasomer seals, spiral wound gaskets, and Kamm-profile gaskets. Founded in 1946, M&P has enjoyed the boom times and weathered the busts by supplying quality products in a timely manner at fair prices. What started out as a small mom & pop shop has grown into a leading provider of sealing products to a number of industries, from pulp to paper production, and defense. When a reliable seal is needed in challenging situations – including exposure to high pressures and temperatures, abrasion, imperfect flange surfaces and harmful chemicals – M&P Sealing provides reliable sealing solutions. M&P sealing products are durable, long-lasting and highly conformable. © 2015 M&P Sealing. All Rights Reserved.